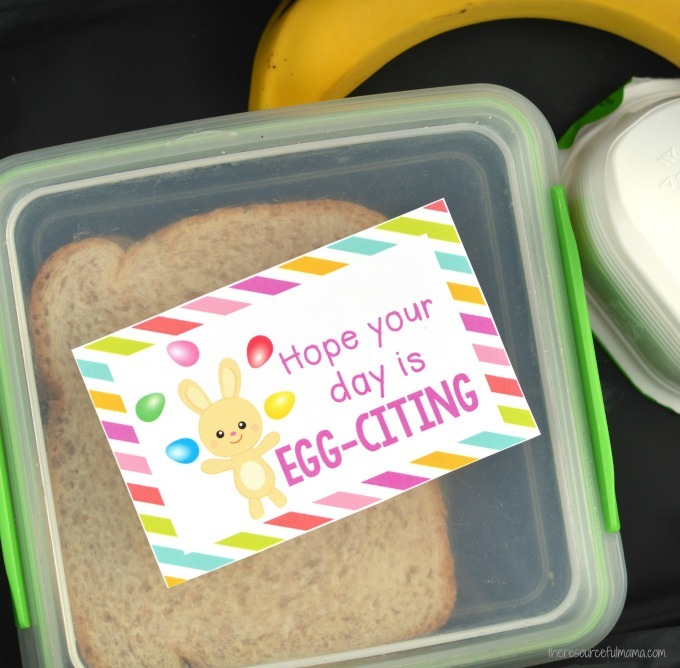 These Easter Lunch Box Notes add a fun little seasonal surprise to your child’s lunch. They are sure to brighten up their day and put a smile on your child’s face. There are eight Easter lunch box notes included with this printable. These printable lunch box notes can be printed on one sheet of 8 1/2×11 paper. I like to use glossy paper to make the color pop. Each lunch box note has dotted lines around it to make cutting them out easier.